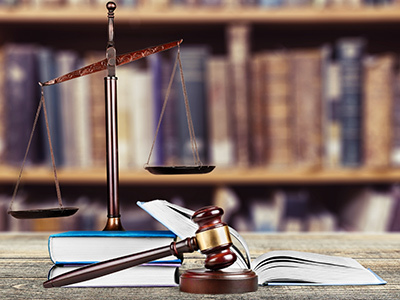 At the request of the parties to a proceeding, a court has the right to obtain expert advice for clarification of important matters of fact that require specific expertise. The court may appoint a person as an expert if the person has the knowledge and experience necessary to provide an opinion. If an officially certified expert is available for conducting an expert assessment, other persons are appointed as experts only with good reason. ERI Kinnisvara employs an officially certified expert.